We are cancelled due to very wet field conditions. I apologize & hope to see you in the future! All teams need to make sure that you have an updated roster online prior to this weekend's tournament. If you need assistance, please email or call the Tournament Director and they will be happy to help you complete this process. 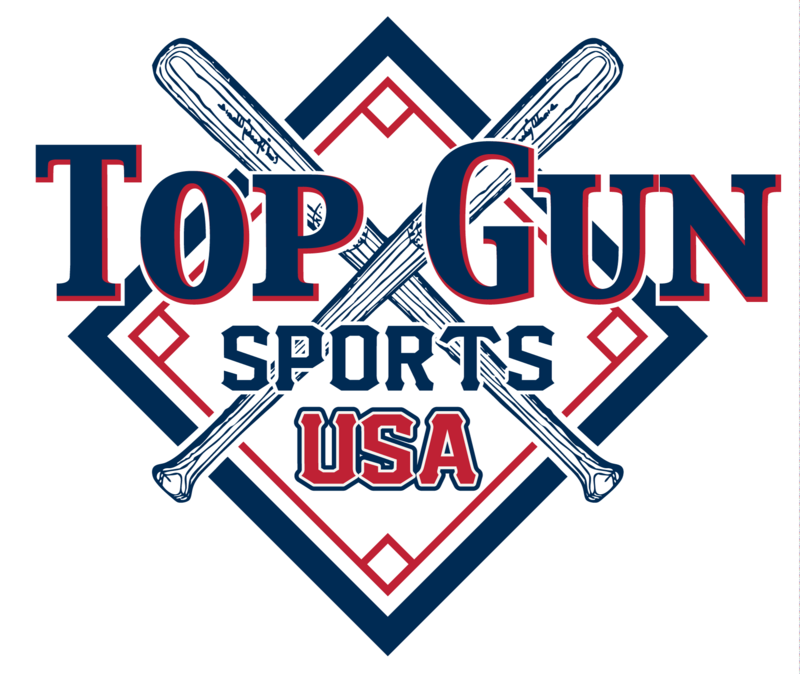 All teams must have a current insurance policy naming Top Gun Sports as additionally insured on file with the Top Gun Office prior to the start of the event. All teams should be at the facility at least 1 hour before the scheduled game time. Coaches - Please have your teams prepared to start their games earlier than the scheduled game time.